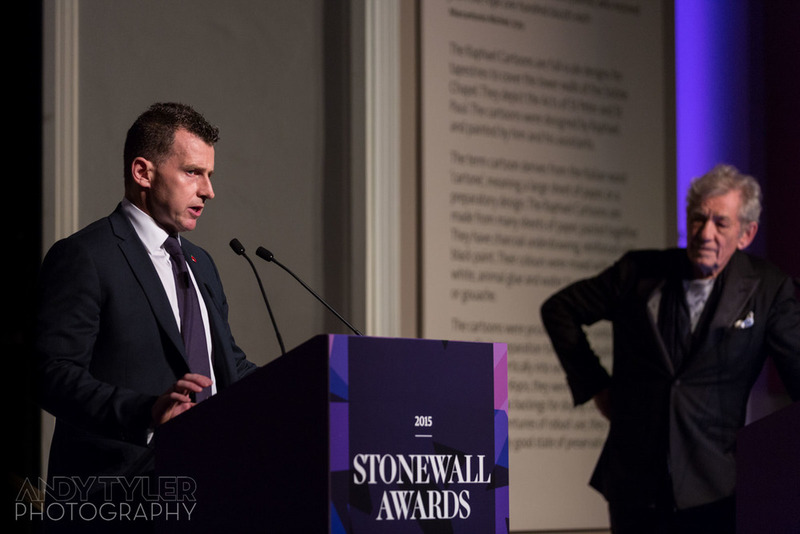 Back in November I was very excited to be asked by the team at Stonewall, the UK's leading LGBT charity, to come along and capture their annual awards ceremony at one of my favourite venues, the Victoria and Albert Museum in Kensington. 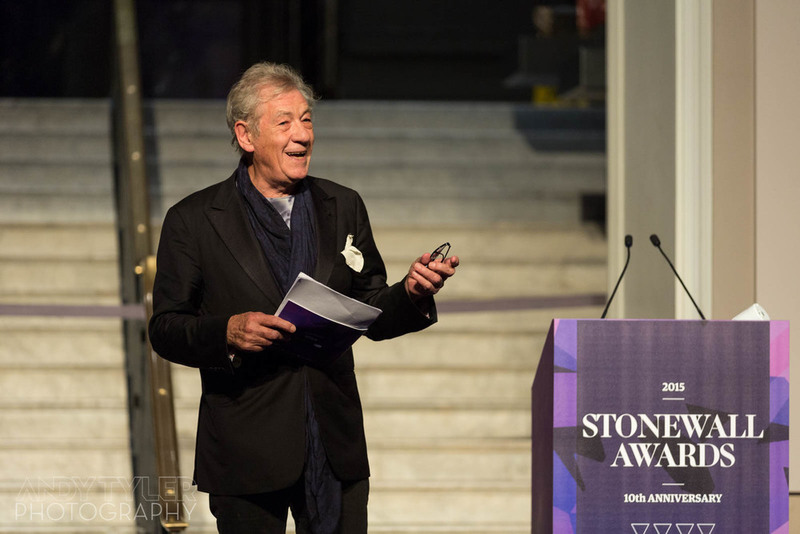 The awards were presented by the one and only Sir Ian McKellen, co-founder of the charity itself. 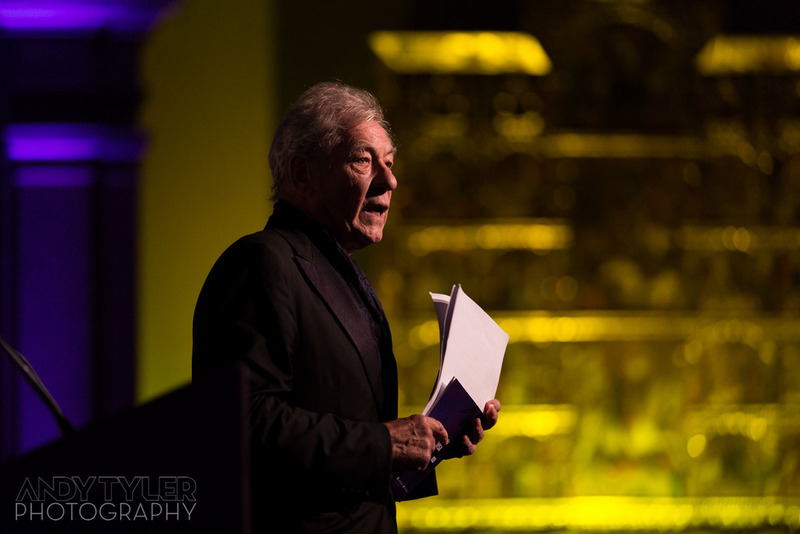 He was full of energy, warmth and love, which made for an entertaining evening. 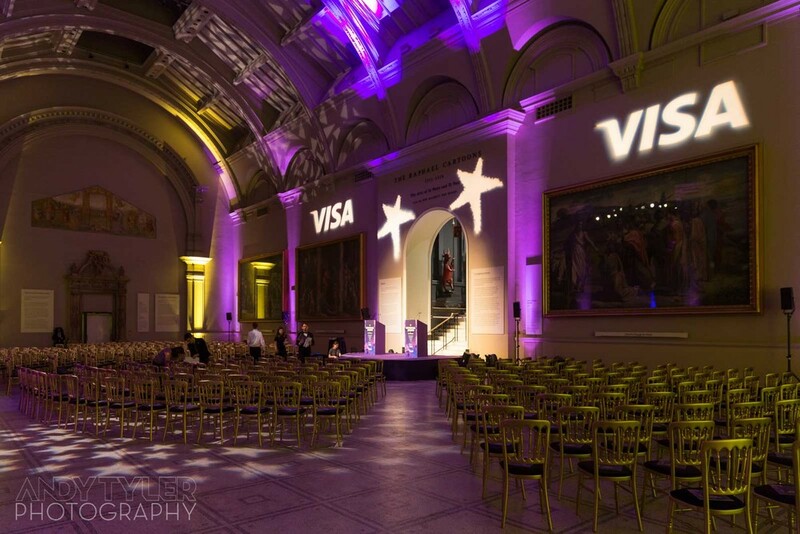 The awards themselves were varied, including the publication of the decade, politician of the decade, writer of the decade and sportsperson of the decade to name a few. 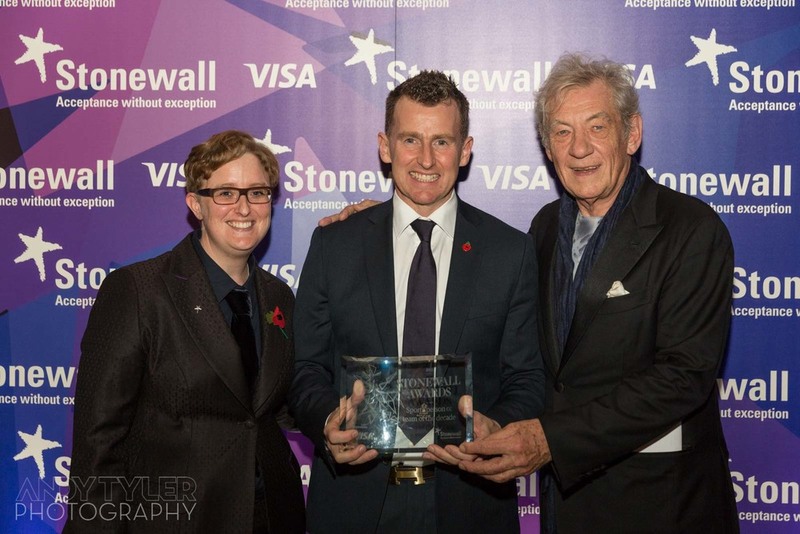 Nigel Owens, the Welsh referee who officiated the 2015 Rugby World Cup Final at Twickenham, won the sportsperson of the decade and he gave a very moving acceptance speech which had most of the room holding back the tears.